This ornamental Cherry is unique: it produces semi-double white flowers intermittently from November to March when the weather is mild. It also has good orange/yellow autumn colour. Good for streets, parks and gardens. A stunning tree for the winter garden. 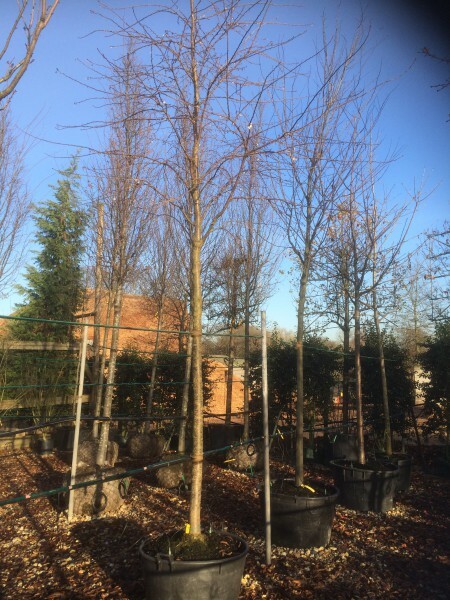 Ideal conditions – Full sun, any aspect in moist but well drained soil.